Edition 6 - FREE Products, LOWER Prices, NEW Products! - News - Prestige Pet Products Pty. Ltd. Edition 6 - FREE Products, LOWER Prices, NEW Products! 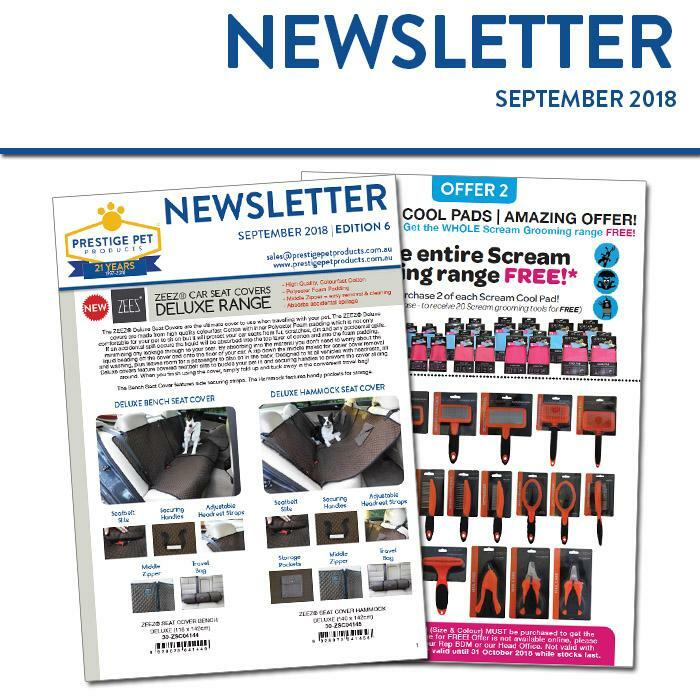 This month we have packed SO MUCH in to Edition 6 of our newsletter!